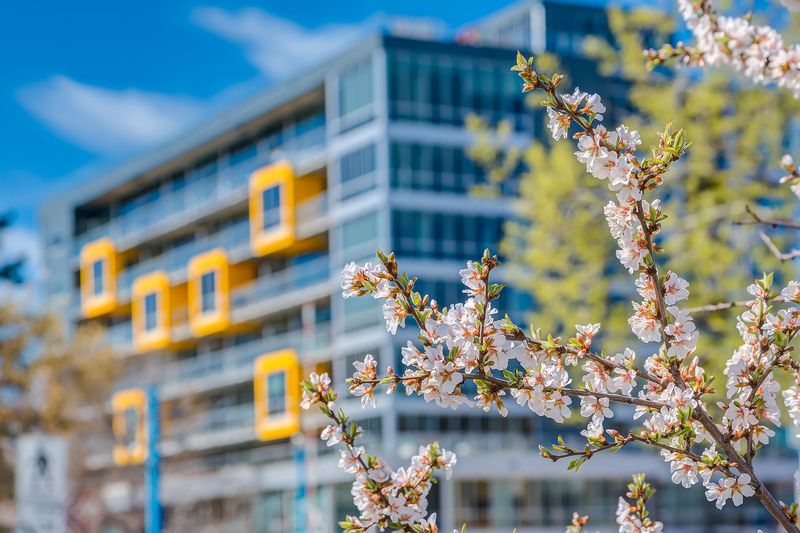 If you live in a condominium, you are part of a community and that community is governed by Bylaws, House Rules, and Policies which are adopted and enforced by the Condominium Board of Directors. If you are thinking of joining your building’s condo board, here are five things to know and expect about the job. Know your Condominium Bylaws: A condominium’s Bylaws are guidelines for the operation of a building and they must be enforced. Board members are legally obligated to enforce the Bylaws. It’s essential to know what terms are in there. Be Open Minded: Have an open mind about everyone’s concerns or ideas and not just your own worries; however, you must accept an inevitable fact of communal living – people will disagree. 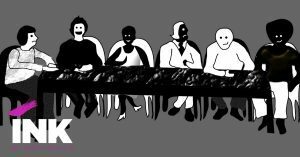 Disagreements are par for the course and a board member must be able to accept the board majority decision, support the board on that decision, and move on. Communicate with Residents: The fewer people who know about board decisions, the less likely they will be to support them. Meet Good People: People who volunteer on condo boards will come from diverse employment and social backgrounds and most board members will find their community and lives enriched by knowing one another. Make an Impact: A building’s management company will have a big impact on the day-to-day running of a building but the condo board works closely with that company and will provide guidance and direction. Your home is your biggest investment and being on the board will provide you with more insight into what’s going on with your biggest investment, and provide you with the opportunity to influence what happens.